French wired ribbon. This ribbon makes wonderful bows & flowers. This ribbon has very fine wired edges. 1" - 1 1/2"
French wired ribbon. This ribbon makes wonderful bows & flowers. This ribbon has very fine wired edges. 5/8"- 1" - 2"
French wired ribbon. This ribbon makes wonderful bows & flowers. This ribbon has very fine wired edges. 5/8"- 1"
French wired ribbon. This ribbon makes wonderful bows & flowers. This ribbon has very fine wired edges. 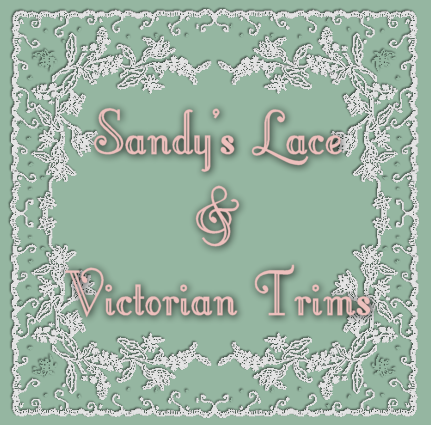 5/8"- 1 1/2"
French wired ribbon. This ribbon makes wonderful bows & flowers. This ribbon has very fine wired edges. 1 1/2"
French wired ribbon. This ribbon makes wonderful bows & flowers. This ribbon has very fine wired edges. 5/8"- 1" - 1 1/2" - 2"
French wired ribbon. This ribbon makes wonderful bows & flowers. This ribbon has very fine wired edges. 5/8"- 1" - 1 1/2"
French wired ribbon. This ribbon makes wonderful bows & flowers. This ribbon has very fine wired edges. 1" only. French wired ribbon. This ribbon makes wonderful bows & flowers. This ribbon has very fine wired edges. 5/8"
This is 100% Rayon Grosgrain ribbon from Japan. It comes in the following sizes, 5mm, 7mm, 10mm and 15mm. 3 yard cuts. This is 100% Rayon Grosgrain ribbon from Japan. It comes in the following sizes, 5 mm, 7mm, 10mm and 15mm. 3 yard cuts.